After short films, YouTube baga sensation create chestunavi web-series. Chala production houses young talent tho recent times lo chala web series release cheseyi and chala varaku success ayayi. So, check out the best web-series in Telugu. Asalu web-series ane trend start chesindi e Muddapappu Avakai. 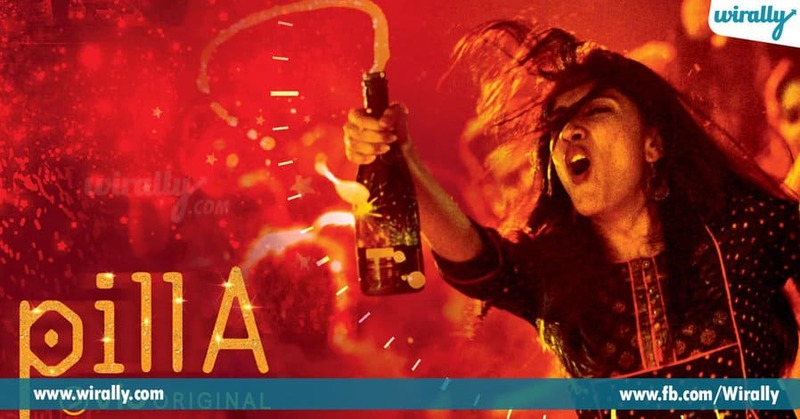 Directed by Pranith Bramandapally, this web-series has Niharika Konidela as the female lead and each and every episode of it took the internet by heavy storm. 2. Mana mUgguri Lovestory. Hero Navdeep and Actress Tejaswini Madiwada and Adith Arun act chesina latest triangular love story. Edi chala intresting ga start iye going too good.Indulo comedy actor Hemanth kuda act chesadu the confusing character of Tejaswini makes the web series intresting and it has a 18 episodes. Geetha Subramanyam, e web-series gurinchi teliyani vallu undaru. Lead cast Darshini Sekhar and Manoj Krishna Tanneru, e series tho chala famous apoyaru. It is directed by SivaSai Vardhan and written by Srinivas & Siva Sai. It is all about the couple Geetha and Subrahmanyam and their silly fights. Kerinta fame Viswant hero ga, Nenu Mee Kalyan ane web-series chala popular ayindi. It is all about the love story of a guy Kalyan, who works as a radio jockey. Chudadaniki simplega unna, it is a mixture of all emotions. 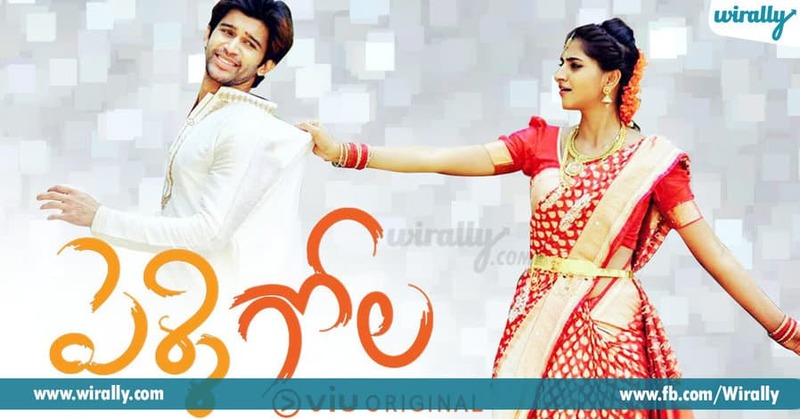 Pilla is a new web series in Telugu starring Dhanya Balakrishna and Anirudh Thotapalli. E series pre-marital pregnancy ane theme tho tesaru. Pavan Sadineni deniki director and idi kuda chala popular ayindi. 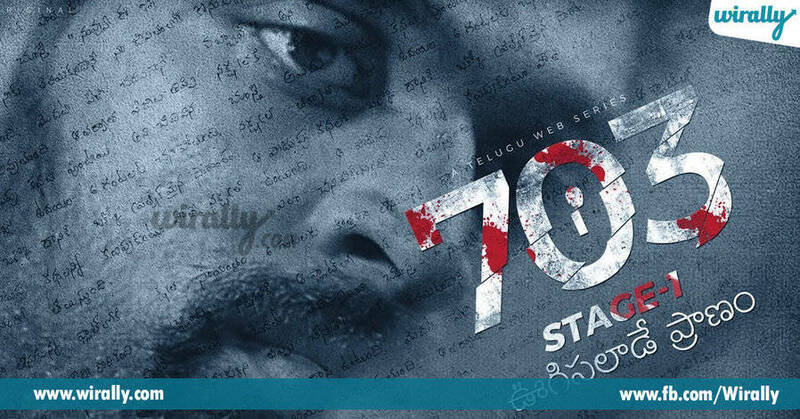 703, is a thriller that was directed by Anupam Teja Dandey. Mana Telugu lo vachina anni thriller web-series idi best ane cheppukovali. E story motham Surya ane writer ela Nakshatra ane chanipoyina ammayi real story tesukuni oka short film testado anedani chutu tirugutu untadi. Idi oka mini web-series, which was shot in a single day. It is written by Bhargav Macharla, concept by Jahnavi Dasetty and directed by Bhargav and Gautami Krishnan. Chala interesting, manchi humour tho chala baga tesaru. Oka ammayi pelli epudu chesukovali? Evarini chesukovali? Asalu pelli time elanti struggles face chestadi ammayi? ane simple concepts ki chala baga answer icharu. Naruda DONoruda fame Mallik Ram also proved himself on Youtube with his web series Pelli Gola. Oka village backdrop peddalu kudrichina pelli ela tappinchukovalani plan chestu, a process lo vallu ela love lo paddaru anedi e cute story. This new webseries is written and directed by Kasyap Sreenivas under Navika Factory, in association with Tamada Media. Love fail ayina oka abbayi, for the first time Break-up consultancy ani ela start chestadu. 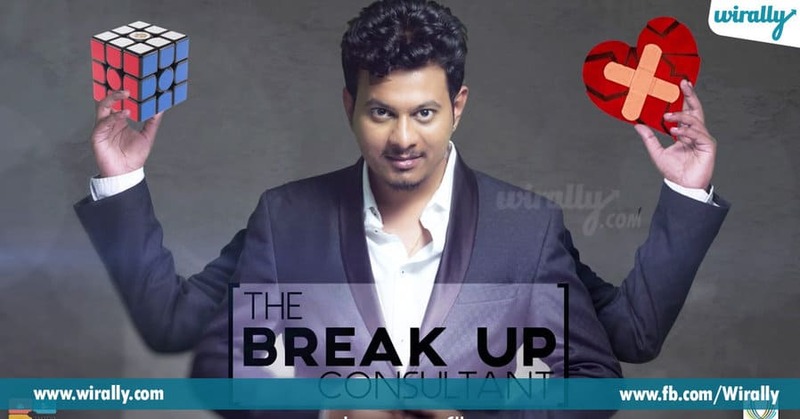 Asalu a break-ups ela untayi anedi e web series. This story revolves around the lives of one girl and three boys. It is written and directed by Abhiram Pilla and produced by Tamada Media. 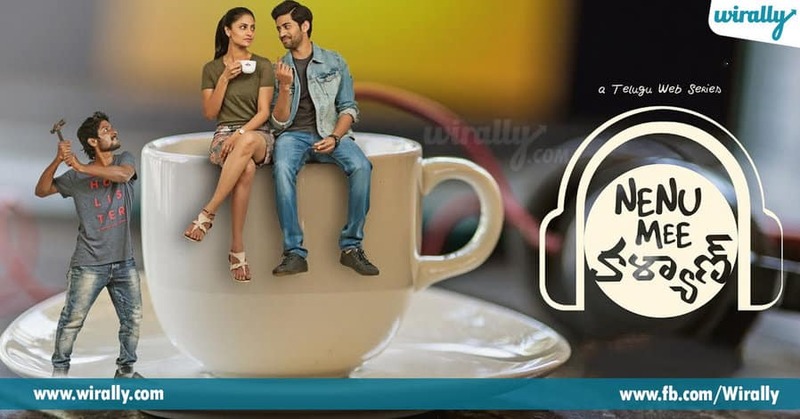 Ento funny ga and chala interesting ga untadi e web-series. Meet the crazy 5 Telugu youtubers.